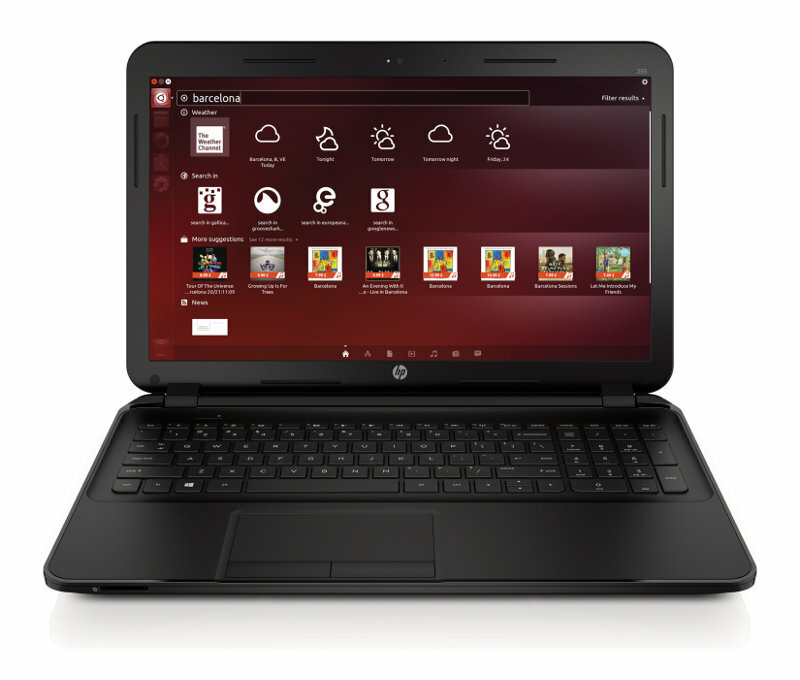 Electronic Commerce Retailer Ebuyer has launched a series of AMD-based HP laptops preloaded with Ubuntu. These devices are perfect for business and home users and are now available for pre-order on Ebuyer.com; fully available at the end of May 2015. The launch with Ebuyer.com not only signals a significant milestone in terms of solidifying a partnership with one of the pre-eminent local electronic retailers, but increases Ubuntu’s e-tail presence here in the UK. Initially, Ebuyer.com is offering users a choice of three different AMD-based HP laptops preloaded with Ubuntu – the HP 255 (£199.99), 355 (£249.99) and ProBook 455 (£299.99). All three devices come with 15.6 LED displays, 1 TB hard disk drive and AMD Quad core Accelerated Processing Units (APUs) with AMD RadeonTM graphics. Both the HP Probook 255 and 355 come with 4GB of RAM whilst the ProBook 455 boasts 8GB. The laptops are pre-installed with Ubuntu 14.04 LTS making it the most secure and reliable desktop OS for commercial customers. The units are Ubuntu Certified so hardware components are fully compatible with Ubuntu and users will enjoy robustness and great performance, including touch screen support and hiDPI monitors. Previous articleFull Circle Magazine #96 - It's a whopper! Is it not very expensive ? What if sold in Indonesia , at what price? They are advertised as Ubuntu 14.4 but in fact they are 12.4 . I bought one, so I know. I’ve sent ebuyer a note. Just look at the illustration. But will they sell at UbuconLA? Why not buy the same laptop from eBuyer with the same spec with Windows 8.1 installed for the same price and then add Ubuntu yourself? You may even get a few quid for an unused copy of W8 on eBay! Very good of eBuyer to save the cost of W8.1 but not give any discount for an Ubuntu (Free software) buyer! Or does this suggest Ubuntu are giving as much kickback to eBuyer as MS do?